St Kevin’s Catholic Primary School is a Catholic systemic school administered and supported by the Catholic Schools Office in the Diocese of Broken Bay NSW. The school began in 1925 and maintains close ties with the Scalabrinian order of priests who are responsible for Warringah Parish. St Kevin’s School was established by the Goulburn Sisters of Mercy in 1925. 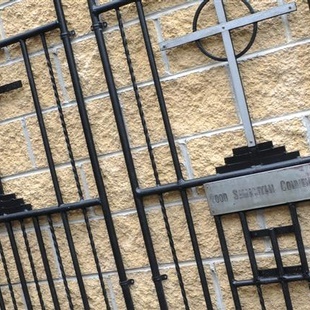 The Good Samaritan Sisters replaced the Mercy Sisters in 1935 and remained until the 1970s. 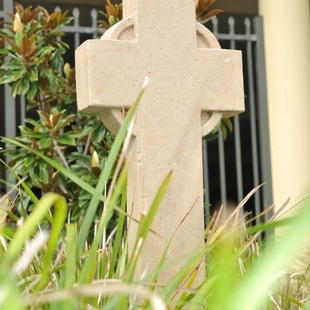 From the 1970s until present the school has been run by lay staff, but has retained and maintained close ties to the Warringah Parish administered by priests from the Scalabrinian Order. The original school and convent were small, wooden buildings and the children were originally taught in the church. In the early 1950s the old presbytery became school for the older children while the young ones were taught in rooms at the convent. The school burnt down in June, 1959 and the children were taught in the local Anglican Church Parish Hall until a new school was built. In July 1960 Bishop Carroll, Auxiliary Bishop to His Excellence Cardinal Gilroy, blessed and officially opened the new school building in Pacific Parade. On Sunday, 14 September 2008, Bishop David Walker blessed and opened the new school building on Oaks Ave on the site of the old convent. The school today is a modern facility, with spacious, well-lit rooms featuring state of the art technology. The patron of St Kevin’s Catholic School is St Kevin of Glendalough, Ireland. Known as the ‘Wonder-worker of Ireland’, St Kevin was the abbot of Glendalough Monastery. He was born in 498 to noble parents and it is said that an angel appeared during the child’s baptism telling his parents he should be named ‘Kevin’, meaning ‘He of Blessed Birth’. After many years spent as a hermit living off herbs and fish and spending his time in prayer and self-denial, Kevin finally returned to society to build his monastery. For the remainder of his life he taught all who came to learn and preached the Gospel. It is said he ‘fell asleep in the Lord’ in 618 at the age of 120 years. His feast day is celebrated on June 3.